Компания Lenovo решила расширить линейку ThinkPad X1, выпустив 15.6-дюймовый ноутбук, который имеет все шансы стать достойным конкурентом Dell XPS 15 и Apple MacBook Pro 15. Новый флагман оснащен дисплеем высокого разрешения с поддержкой HDR и дискретной видеокартой Nvidia. Но вот к какому сегменту принадлежит новинка - бизнес или мультимедиа - еще предстоит выяснить. This is one expensive laptop, but many might willingly pay the price for this beautifully engineered and designed machine. 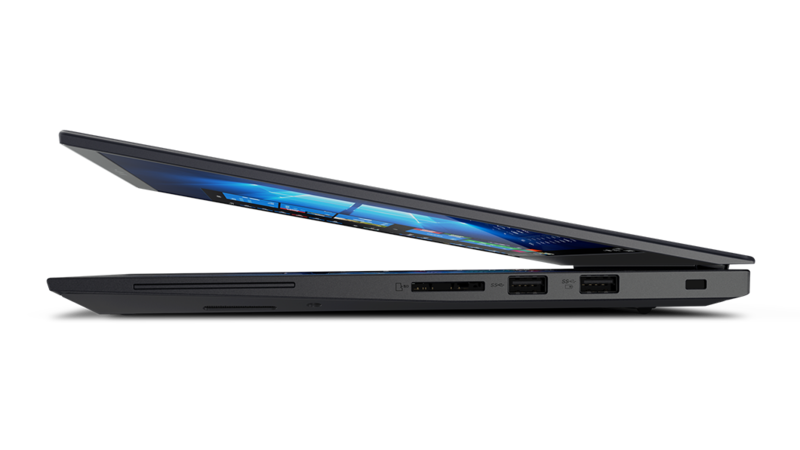 If you want desktop-level power with portability in a robust package, the X1 Extreme is built for exactly that. 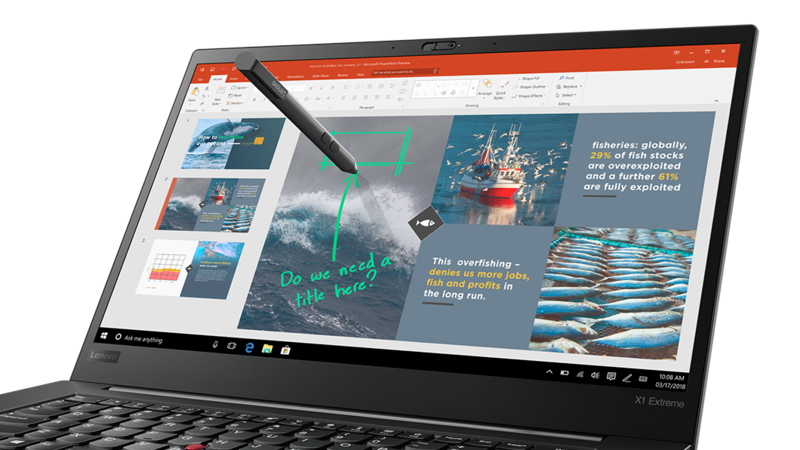 The Lenovo ThinkPad X1 Extreme combines top-notch performance with portability while maintaining its legendary build. Its 4K touchscreen display is a hit or miss but the device is on the whole quite a stunner. Extreme' is the right word to describe this laptop: it has a large 15.6-inch screen which, in 4K guise (as reviewed), is very watchable; high-end CPU and discrete GPU options allow it to handle demanding tasks; and with two SSD slots there's potential for a lot of internal storage. 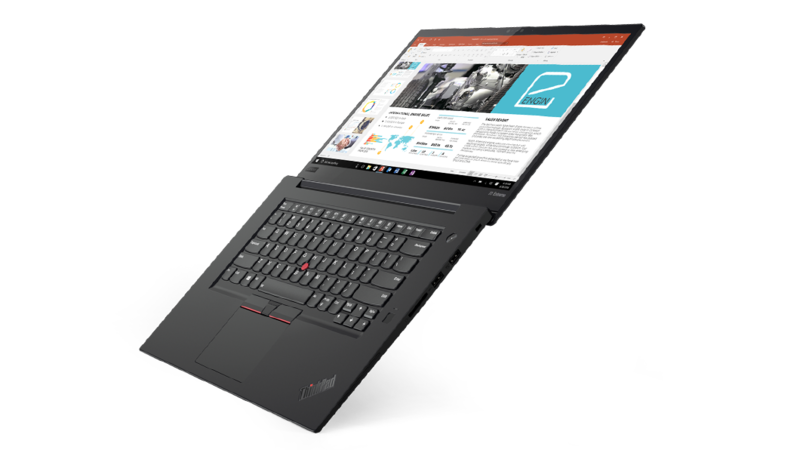 The Lenovo ThinkPad X1 Extreme is one of the most alluring mobile workstations I’ve used in a long time. 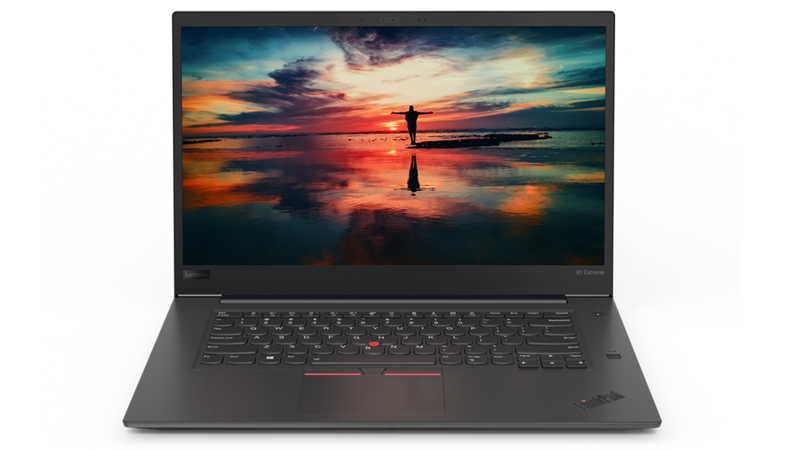 The laptop’s slim, lightweight design coupled with a stunning 4K display and high performance make this model a treat for anyone trying to get serious work done while away from the office. Battery life isn’t quite as stellar as some may hope, but the system can still offer several hours on a charge and, thanks to rapid charging, topping up the battery doesn’t take long at all. 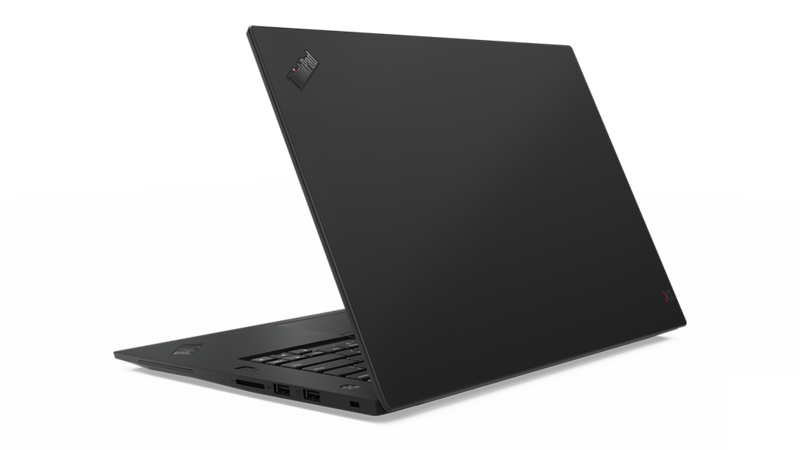 Overall, the X1 Extreme is an excellent option for business users, gamers and everyday consumers who are in the market for a premium laptop. So, to answer the question you've been wondering: Yes, this really is an X-treme laptop. 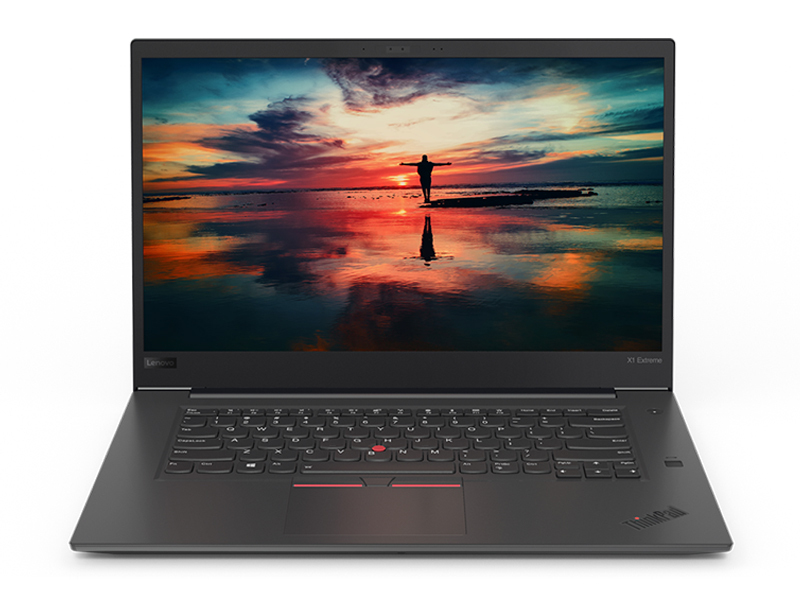 The ThinkPad X1 Extreme is a great addition to Lenovo’s exceptional ThinkPad series, bringing workstation-class performance and gaming into one slim and lightweight body. Heat's a big problem with the Max-Q designs, since their fans are supposed hit a lower sound volume than their high-test alternatives. Lenovo's addressed that by adding a heat-dissipating aluminum alloy bottom cover to its veteran X1 carbon-fiber body. Otherwise, it's the standard X1 clamshell design. Старшая конфигурация ThinkPad X1 Extreme оказалась достаточно конкурентоспособной относительно Dell XPS 15 во многих аспектах. На этот раз мы выясним справедливо ли утверждать то же самое и о базовой модели с i5-8300H и матовым FHD дисплеем. Какой из вариантов X1 Extreme все же предпочтительнее, вы узнаете в нашем обзоре. 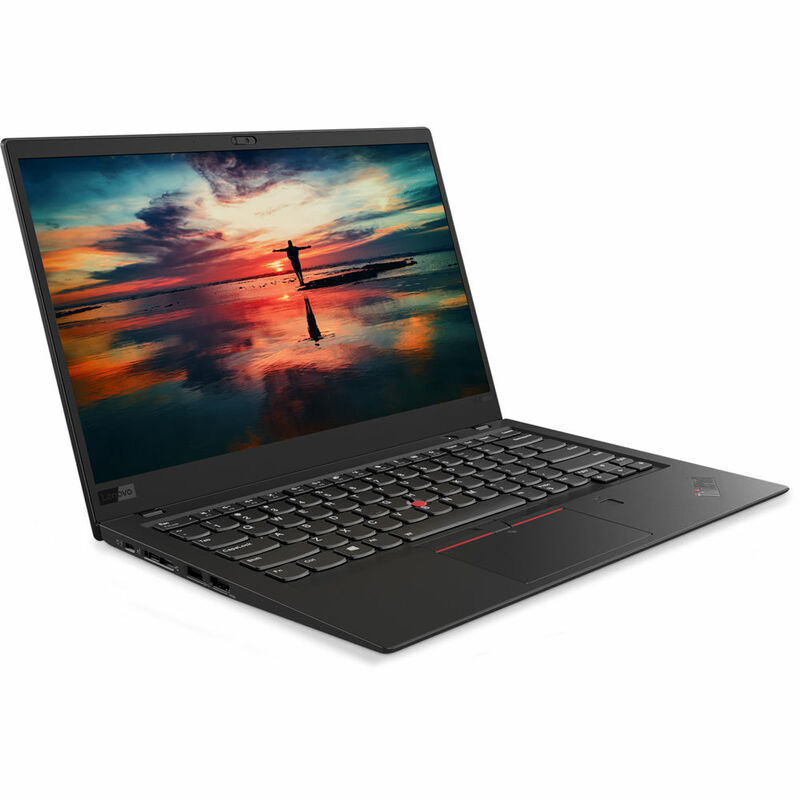 For me personally, the X1 Carbon is still the sweet spot, with great performance, excellent battery life, and a robust thin-and-light form factor. That isn't to say the X1 Extreme is a bad machine, mind, not by any stretch. This is one of the best 15.6in business laptops I've tested, and it happens to be particularly good for both work and winding down with Netflix. Overall, the ThinkPad X1 Extreme is an impressive laptop, but is it a Dell XPS 15 killer? That depends. On the performance front, it tracks closely. But where it really shines is weight. While you may scoff at an 8-ounce difference (when similarly configured with touch panels), you'll feel that in your bag and on your shoulder. 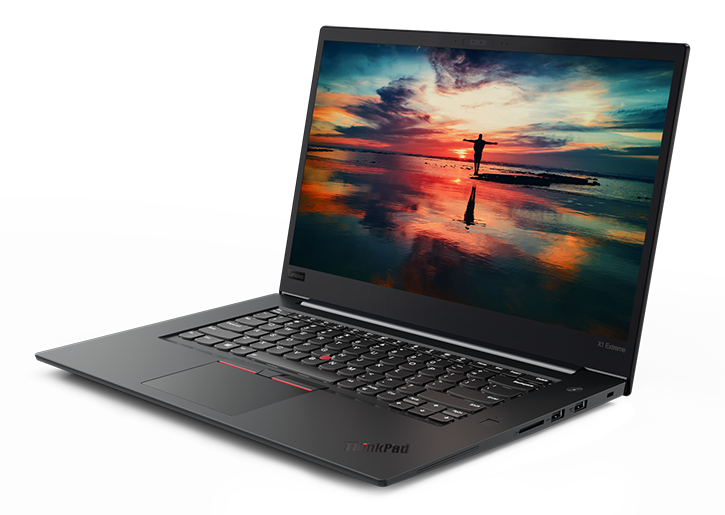 Few laptops can cost this much and still feel worth it, but the ThinkPad X1 Extreme is no ordinary laptop. From performance to the keyboard, from connectivity to the display, it succeeds at almost every turn, and business buyers in particular can take advantage of a host of security and management tools. NVIDIA GeForce GTX 1050 Ti Max-Q: Энергоэффективная версия GTX 1050 Ti со сниженной на 10-15% по сравнению с полновесной мобильной версией производительностью.NVIDIA GeForce GTX 1050 Ti (Laptop): Мобильная видеокарта среднего уровня на архитектуре Nvidia Pascal, является развитием GeForce GTX 965M. Чип произведен по 14 нм техпроцессу на мощностях компании Samsung, технические характеристики очень близки к настольной версии видеокарты. 85.98%: No rating comment found (one expected)!Общие рекомендации по выбору электроники: Гид покупателя.